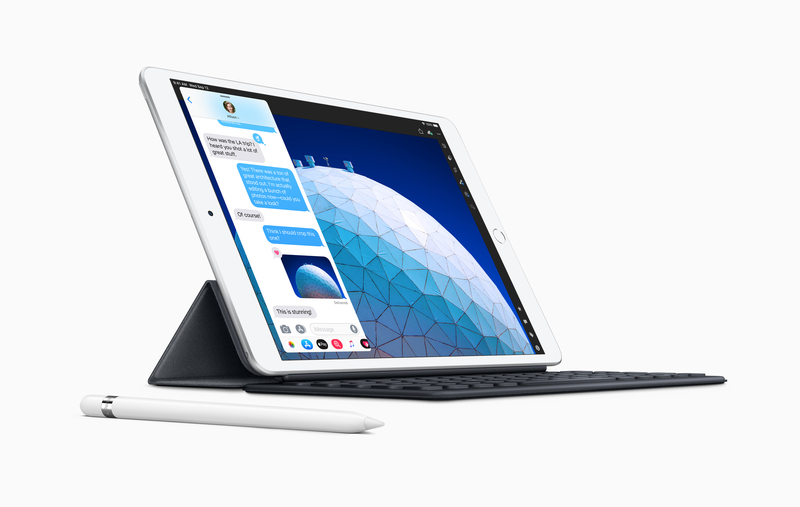 This new iPad Air is a bit cheaper than the 11-inch iPad Pro and looks more or less like the previous generation 10.5-inch iPad Pro — I know, it’s confusing. 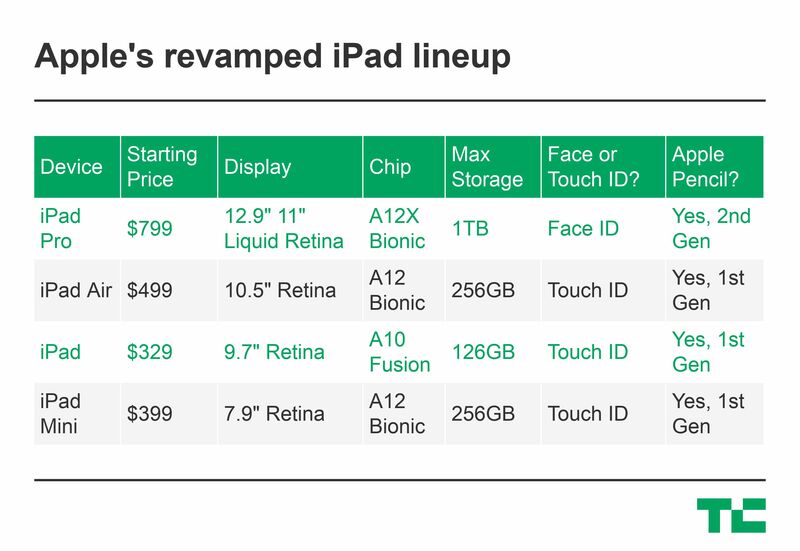 The iPad Air now features an A12 chip, which should represent a significant upgrade over the previous-generation iPad Pro that featured an A10X. The iPad Air works with the Smart Keyboard.